The New Video Insight 7 is our biggest release ever. 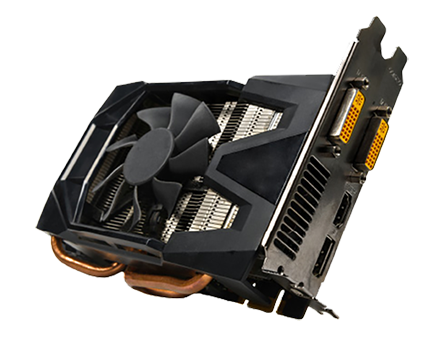 Redesigned from the ground up to provide enhanced performance and stability, maximize scalability and offer new premium functionality for key vertical markets. VI 7 is aimed at making the entire video management suite more intuitive, more powerful and easier to use. 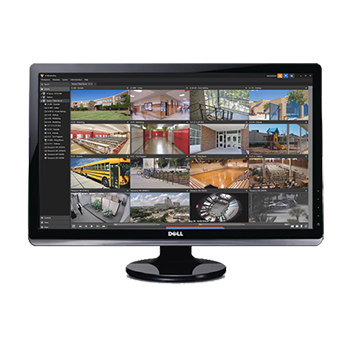 Designed around efficiency & speed the completely redesigned VI Monitor Plus UI simplifies and reduces menu clutter, while placing your camera views in the forefront where they should be. 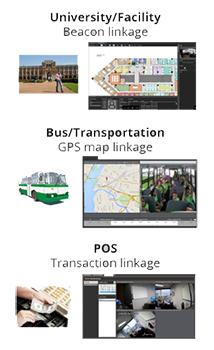 Additional features can be installed to VI MonitorPlus for a specific vertical market that would allow users to expand the functionality of the video surveillance system. V17 is integrated with an enterprise level access control platform known as VI Monitor Plus at no additional cost. 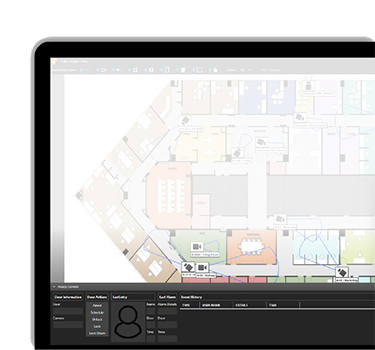 This access control solution offers seamless integration with VI MonitorPlus, for enhanced unifed functionality. 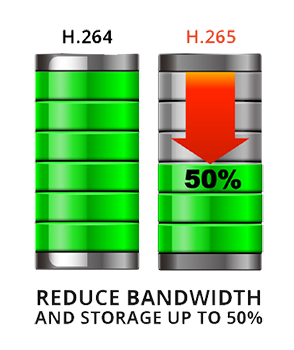 H.265 is conservatively 50% more bandwidth efficient than H.264, saving precious network and storage resources. Keeping that efficiency in mind, V17 currently has the most comprehensive support for H.265 enabled cameras on the market.